Bring the outside air in! 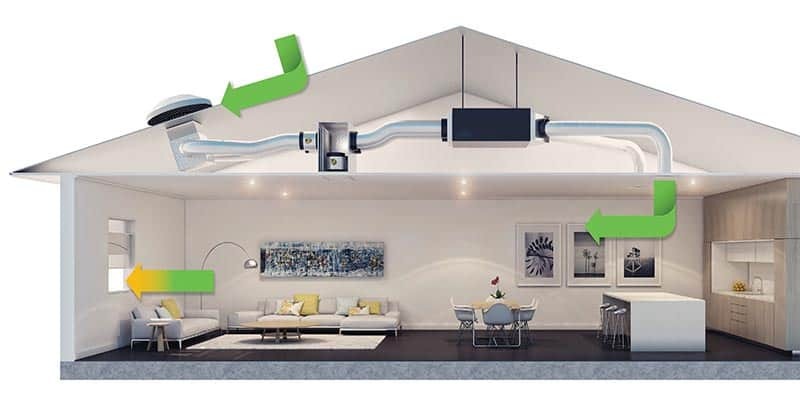 For unrivalled efficiency and cost saving, iSave uses the cooler outside air to cool your home. Crispair's overall service is of a very high standard and you should be commended.